ATIBT / News / Welcome to our new member ! Welcome to our new member ! Kinomé company has joined ATIBT. 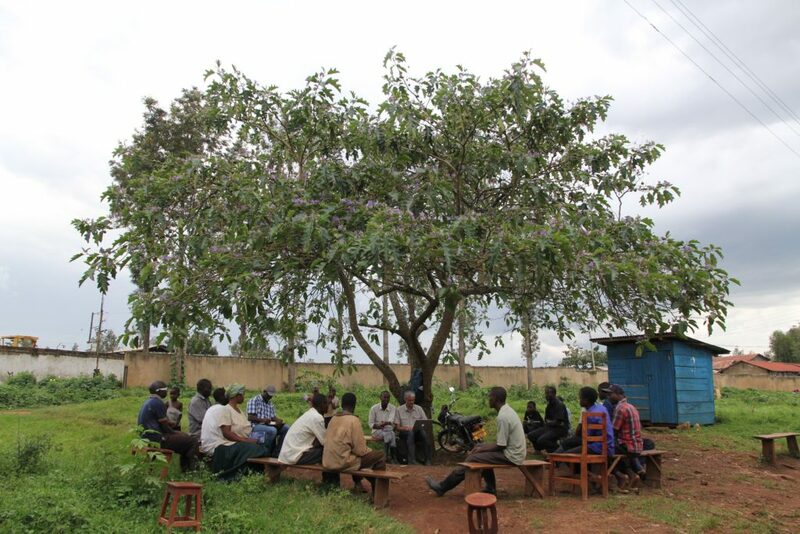 The mission of Kinomé is to make the tree a solution of human and economic development. Kinomé aims to improve the daily humans life, thanks to nature and forests. 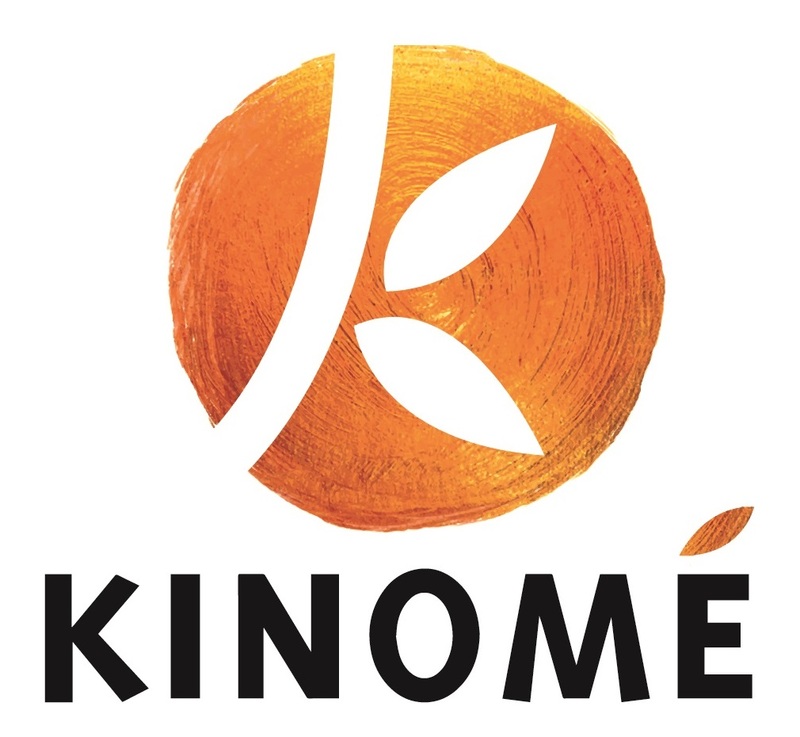 Kinomé means “the eye of the tree” in Japanese. Since 2005, Kinomé has supported public and private decision makers – institutions, companies, NGOs – in the creation and implementation of development strategies with high positive impacts for humans and nature. Agronomists, foresters, experts and social entrepreneurs, all engineers of the human, they work in co-creation with a large network of experts and international partners. The social business address major social and environmental challenges of food security, health and the environment through climate change resilience programs and sustainable sectors such as cocoa and moringa. Through research, consulting, project management and education activities, Kinomé has helped to improve the lives of 1.8M human beings and has planted and protected 4.4M trees for 12 years in 30 countries. Kinomé carried out with Oréade Brèche, for ATIBT, a study on cocoa under shade in the Congo Basin.